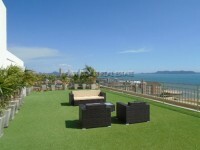 Laguna Beach Resort 2 is a resort style condominium that has just been recently completed. 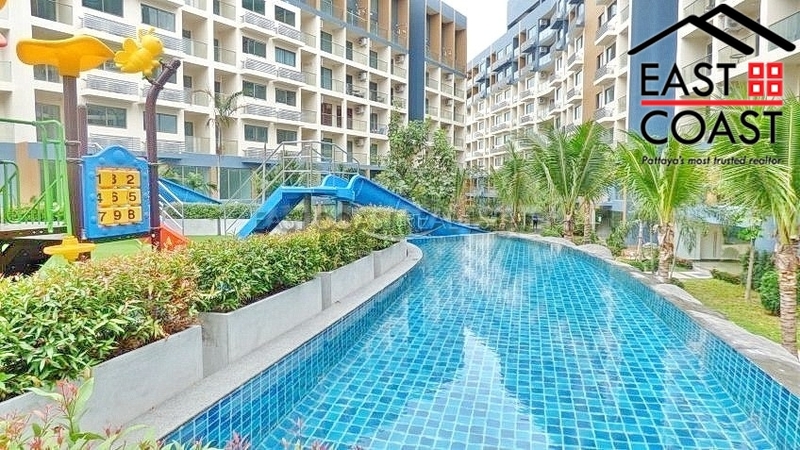 It has great communal facilities and is located in a quiet surrounding but still has easy access to Jomtien Beach and local amenities. 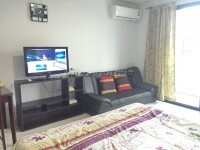 This 6th floor Corner unit is 25sqm and is available for sale fully furnished. It comes with a flat screen TV, built-in wardrobe, air con, refrigerator, European kitchen and decent-sized balcony with lovely pool views. 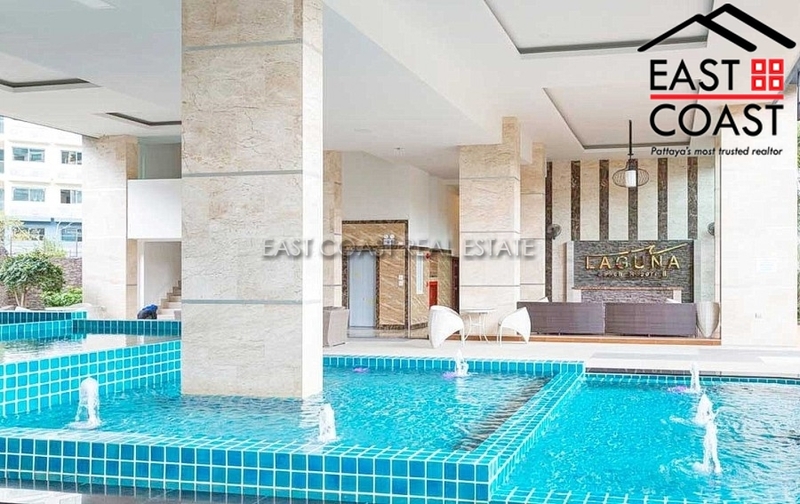 The building offers a very large communal swimming pools, Jacuzzi, beach style pool entrance, sun deck/lounge area, fitness centre, underground parking, CCTV and 24hr security guards. Title deed is held in Foreign name with tax/transfer fees split 50/50. Call or email today for a viewing. Living area : 25 sqm.